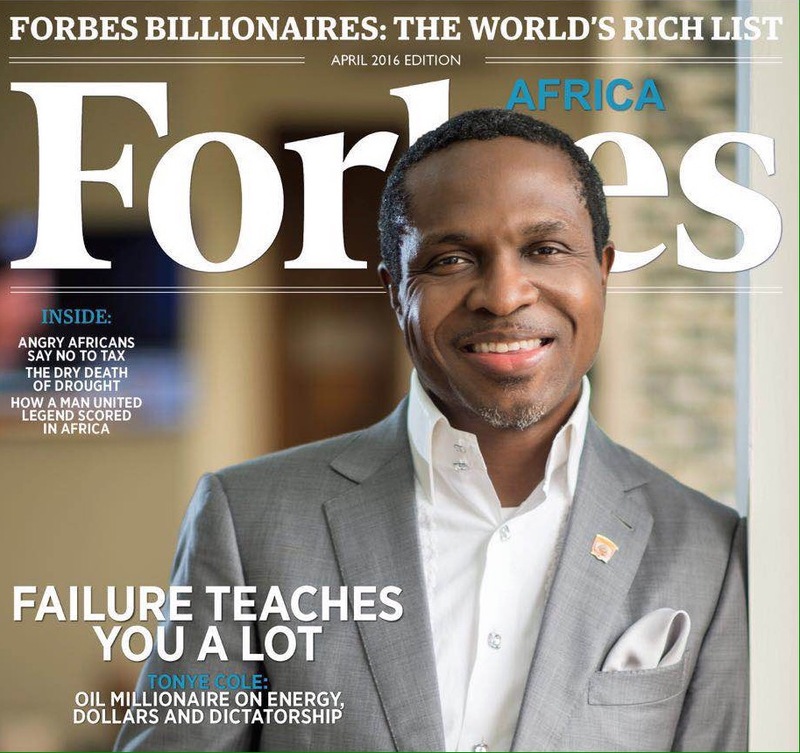 The April edition of the number one business magazine, Forbes Africa features Mr Tonye Cole, Co founder and Group Executive Director of Sahara Group. Sahara Group is a leading privately owned Power, Energy, Gas and Infrastructure Conglomerate established in 1996 operating companies active in the downstream, midstream, upstream, infrastructure and power sectors. 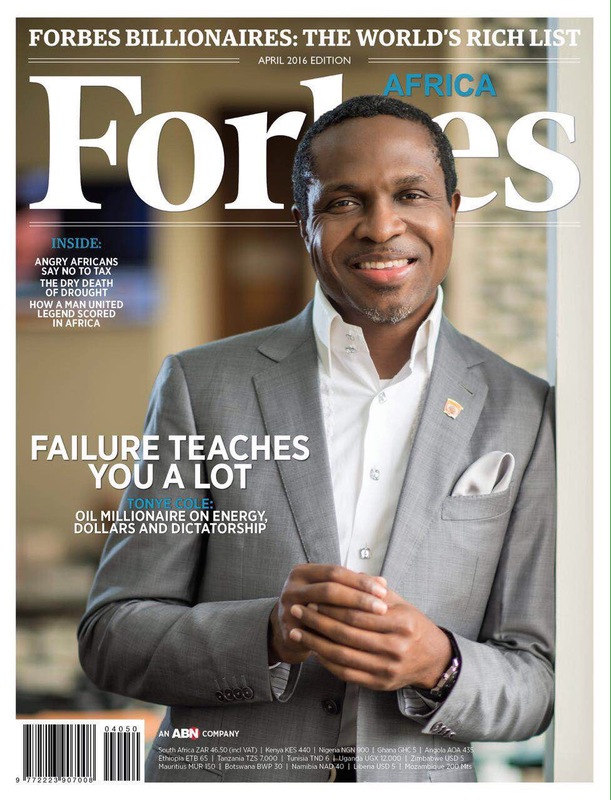 In the exclusive interview with Forbes Africa Correspondent for West Africa, Peace Hyde, Tonye Cole shares his journey overcoming bankruptcy as a young man to establishing the leading indigenous oil conglomerate, Sahara Group. The company celebrates its 20th anniversary, which has seen it establish the corporate social responsibility arm, Sahara Foundation impacting lives all over Africa. “Failure teaches you a lot. 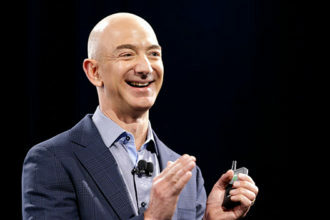 If you are an entrepreneur, you are going to have bad days and if you are a successful entrepreneur, you are going to have even more bad days. It is important to remember the value of relationships and never give up.” Says Cole in the exclusive cover interview. Watch the exciting behind the scenes visuals for the cover and pick up your latest copy of Forbes Africa Magazine and read his amazing story.